"Upcycling" (making something new from something old) is the new trend. What’s more, upcycling is an attitude to life: taking on responsibility for something which has already been produced. 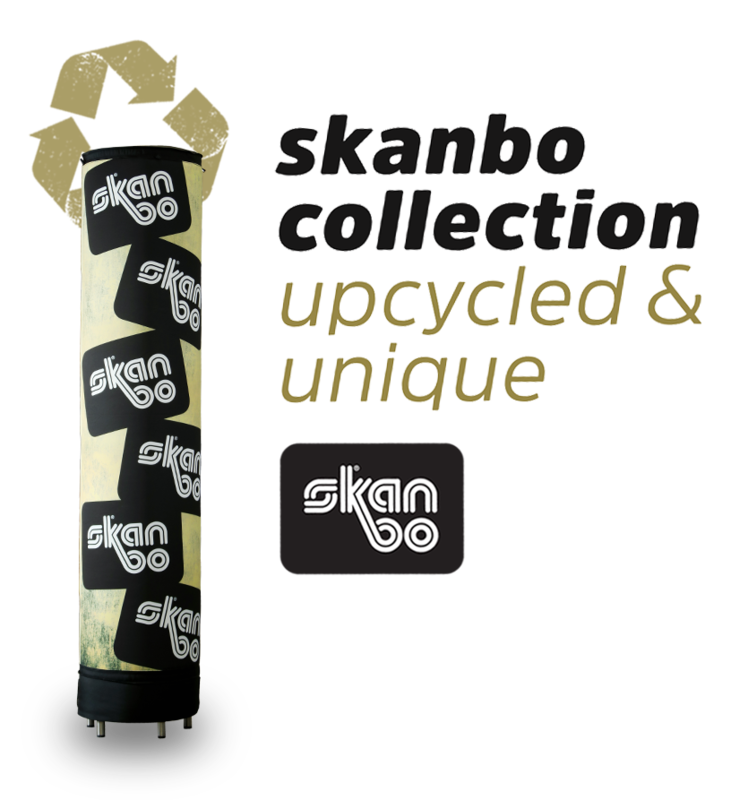 As a manufacturer of inflatable advertising media, we are doing our bit for sustainability by producing casual, everyday objects out of textile materials from used inflatables.